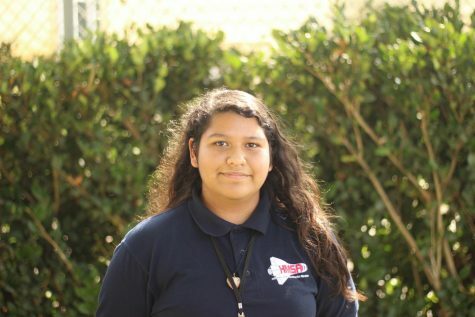 Valeria Arroyo is a freshman and is starting her first year at Aviator News. Over the weekend, she can be seen baking or cooking for her family and friends. She also enjoys camping in the mountains, desert, and forest.